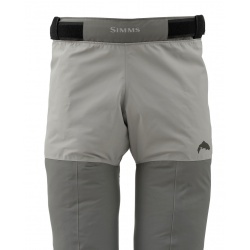 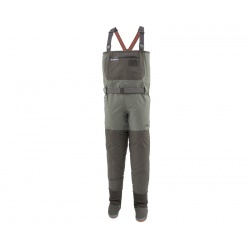 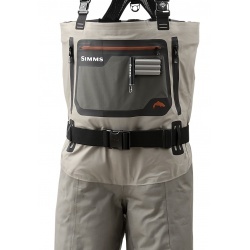 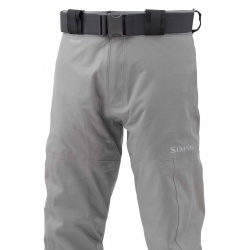 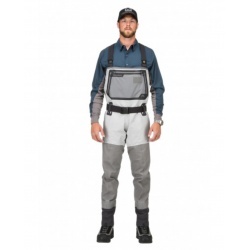 Waders with key features and Simms durability in pint-sized proportions. 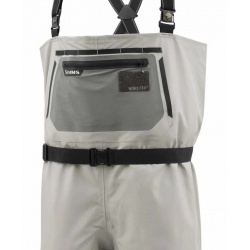 Because the next generation deserves a wader that charges as hard as they do, we built our kids Tributary Stockingfoots to the same high standards you'll find in our award-winning adult waders. 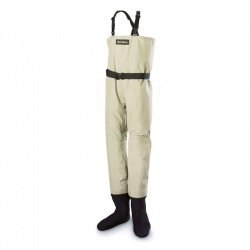 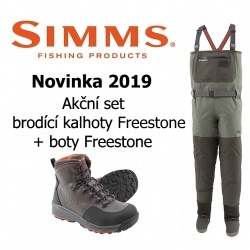 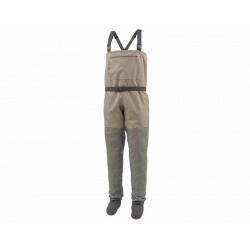 This is cost-effective set of Tributary stockingfoot waders and Freestone boot. 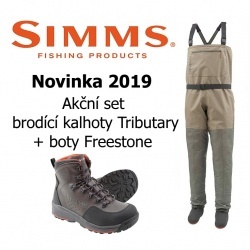 The event applies to the Freestone boot with felt and tubber sole. 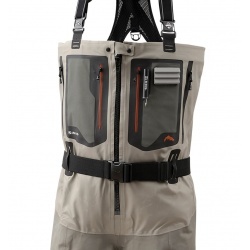 Individual components can be also purchased individually.